In today’s technologically transformed era, consumers are looking for quicker and more effective means to connect with their favorite brands and discover new ones. Traditional marketing techniques are slowly taking a back seat to non-traditional, unique, personalized advertising which are proving to be the front runners. Advertising and branding has gone through a paradigm shift in the last few years. Brands are looking at morecontemporary, avant-garde forms of advertising to connect with their consumers in a powerful and effective way. Smart marketers are increasingly turning to product sampling as a solution to create brand awareness, increase conversions, and build customer loyalty. Product Sampling creates an experience like no other form of Marketing, that is – it puts an actual product in the hands of the consumer! Today, Marketers are shifting focus from merely creating a visual experience through display ads to touching the 5 senses of marketing – see, hear, touch, taste and smell; sampling is vital in achieving this. Digital Product Sampling, is a phenomena that uses New Media to create and marketinteractive Sampling programs. Digitally driven Sampling campaigns are capable to reach a wider audience and more importantly, allows brands to connect with consumers directly. These types of campaigns are more responsive and highly data driven. Brands can benefit in many ways by integrating Digital Product Sampling in their strategies. WHAT MAKES DIGITAL PRODUCT SAMPLING SO UNIQUE? 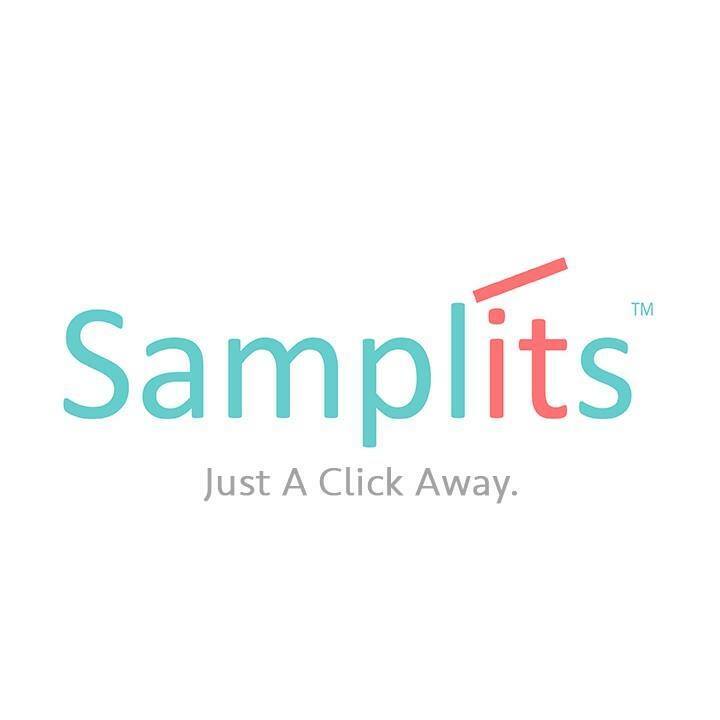 Samplits has helped brands to add more value to their existing digital campaigns. By enabling a Call-To-Action button to request free samples on a digital ad, brands are able to give consumers an actual product experience. Digital Product Sampling combines the aspects of digital marketing and experiential marketing to create an impactful and valuable consumer experience. It is the most effective technique to foster engagement and enhance product familiarization! If you are a Brand looking to optimize your marketing efforts, then Integrating Digital product Sampling is a vital step to take in your next marketing campaign.